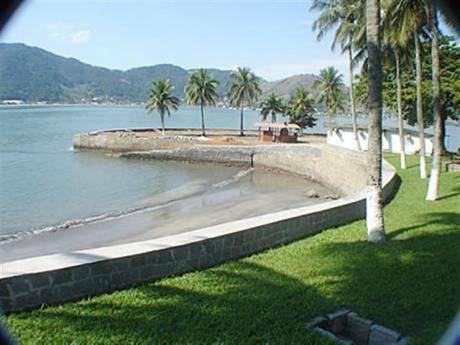 The 6500 m² large property is located in the city Mangaratiba between Rio de Janeiro (50km) and Angra dos Reis (50 km). 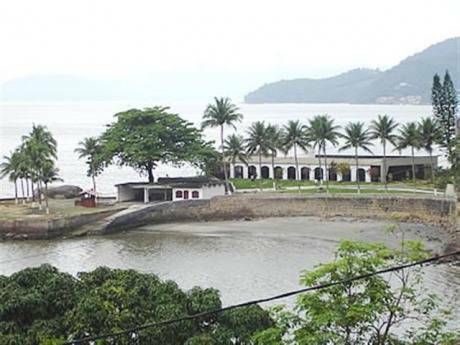 There is the possibility of commercial exploitation due to its privileged position as a resort or luxury hotel with 150 rooms - all with sea views. 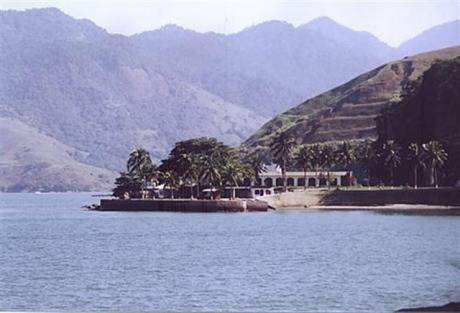 Due to the geographical location additional land can be added (2000 m²) by means of a platform. 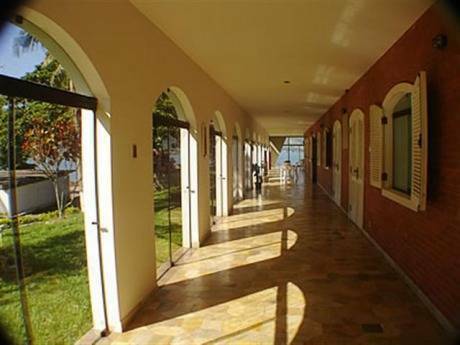 The property is located in a closed Condominio away from the pedestrian and car routes with a sea front of 283 meters. 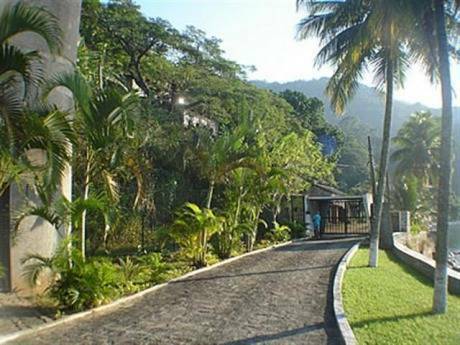 The house has 659 m² of living space with 7 bedrooms (3 suites), as well as living room, dining room, TV room, guest toilet and kitchen. 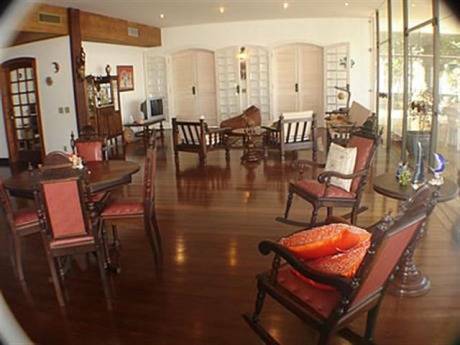 The house is surrounded by a wide balcony. In a separate building (52 m²) there is the laundry. The house for the caretaker's garage and the boat cover 166 m². The swimming pool is 4.5 mx 10 m with 1.5 m depth. 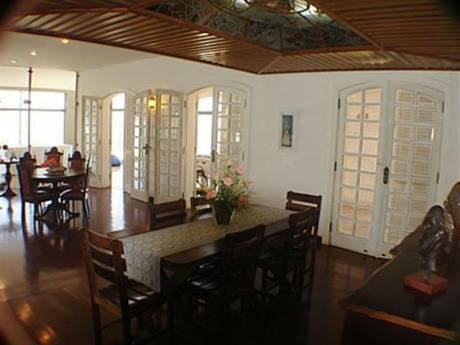 The house was built 14 years ago by Sir Arthur McLaren and is used by the current owners as a weekend residence. 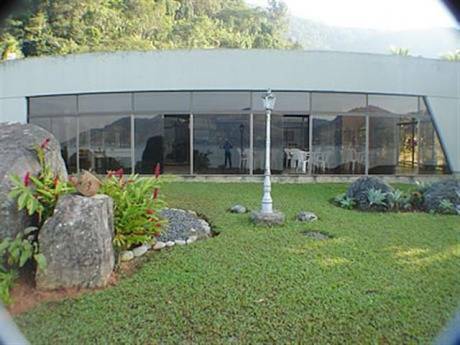 Please kindly send me more details about this House for Sale from Brazil.